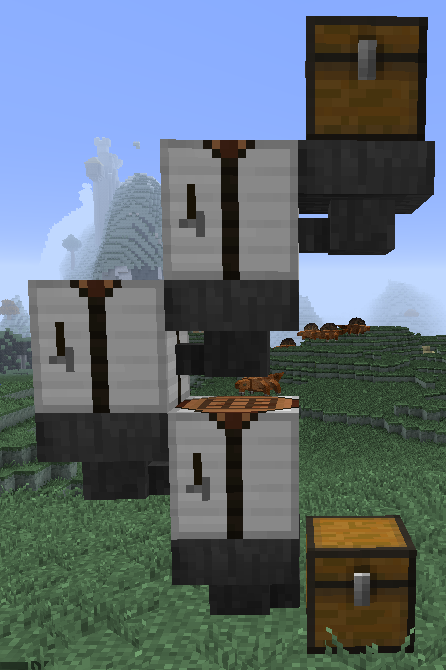 Simple Autocrafting table that instantly crafts and allows for pipe/hopper interactions. You MUST have D3 Core to use our mods! <-- Click to get! 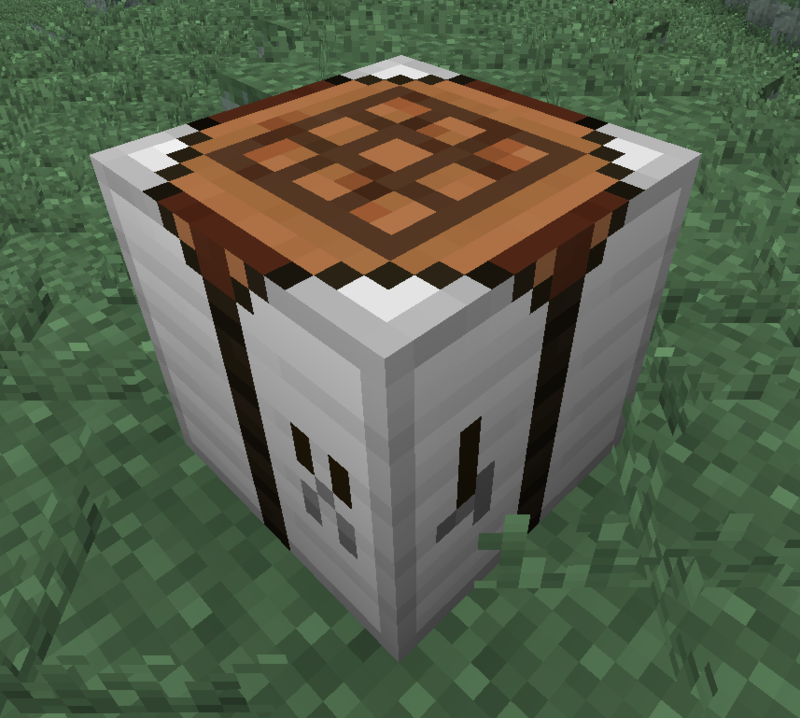 It adds this handy little block that will automagically craft for you! 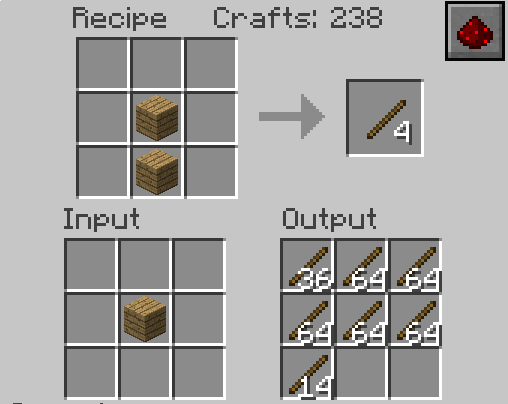 Dis crafting recipe to make the block. Also it's best if you can write posts in English on English projects. If you can't its understandable. I don't think this will be updated to 1.9/1.10 sorry. what about supporting 1.8.8 and 1.8.9. There is no point in supporting 1.8.8 if 1.8.9 is available. We also currently have no plans for any 1.8 ports/updates/rewrites. 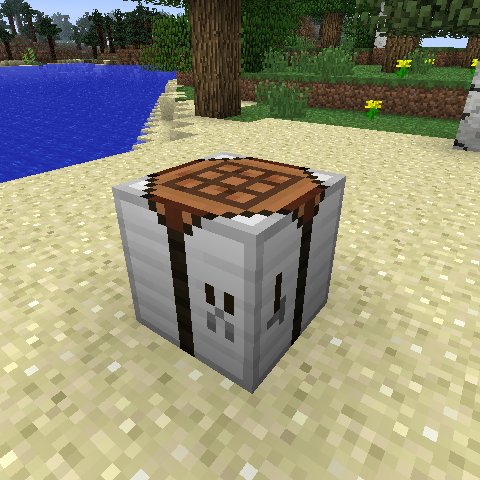 There will not be a back port to 1.7.2 Sorry.